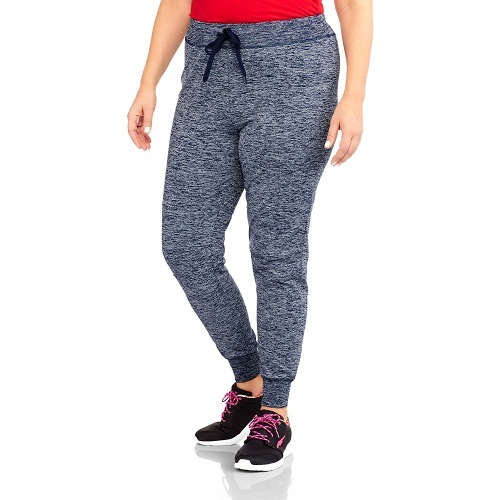 Your morning walks can become a more fashionable affair with these cozy plus size joggers. 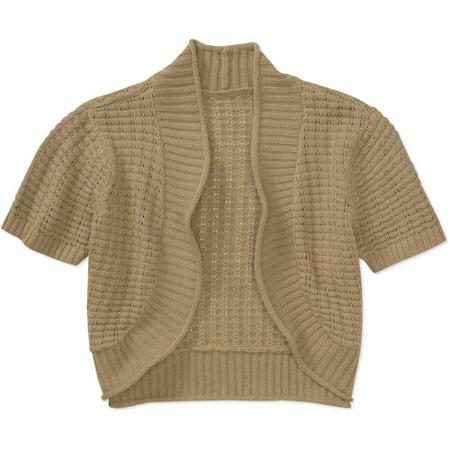 Comfortable and easy to carry off, there is a wide range of designs and colors to choose from. Whether you want a simple cotton one, or an extravagant leather or sequin jogger, this is the place to get them.